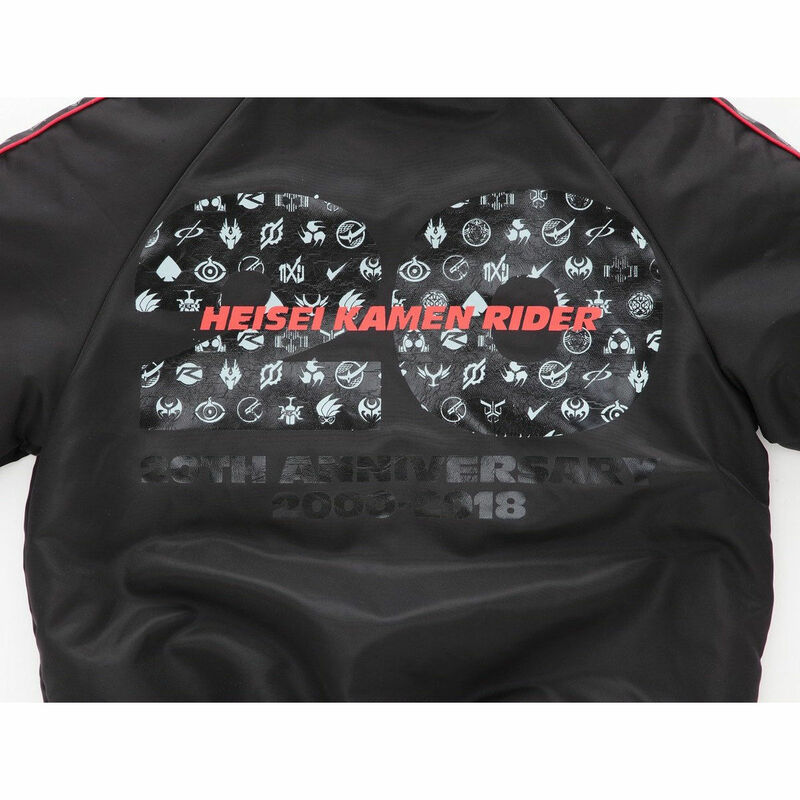 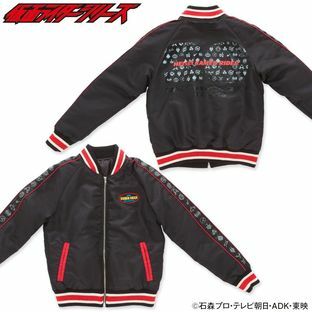 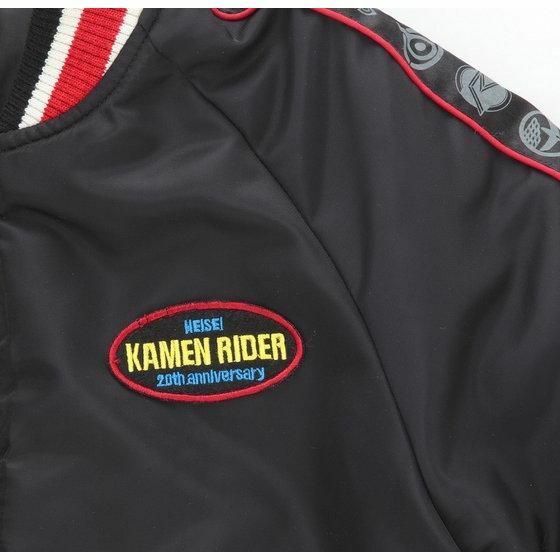 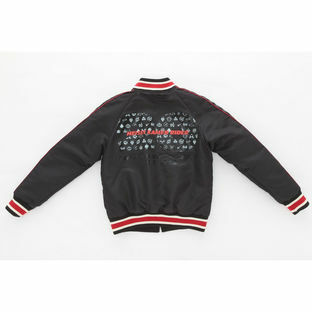 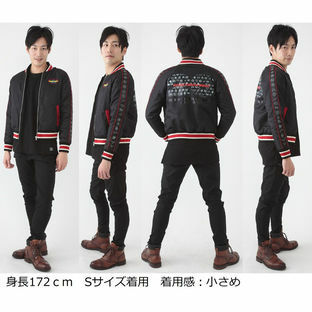 This blouson was designed in celebration of the birth of the 20th Heisei Kamen Rider. 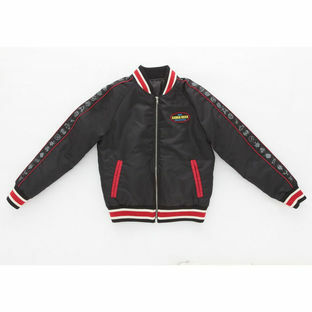 Lined in cotton fabric, the jacket has red and white stripes on the cuffs and collar, giving it an energetic look. 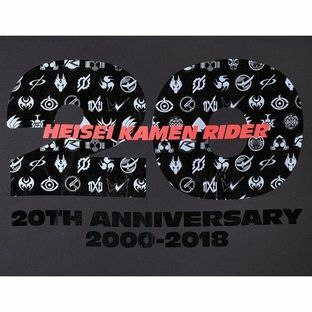 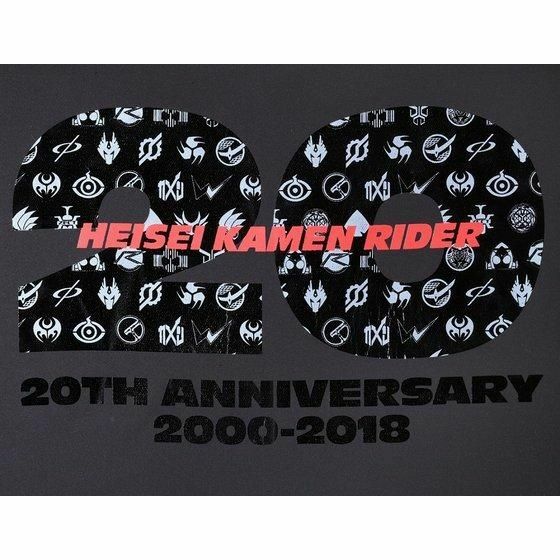 The front is decorated with an emblem, the sleeves and a “20” logo on the back contain symbols of the 20 Heisei Kamen Riders.